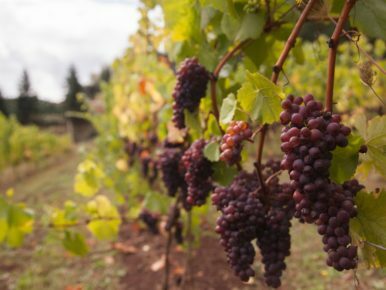 Make your Tualatin Valley getaway extra special with a winery and vineyard tour. 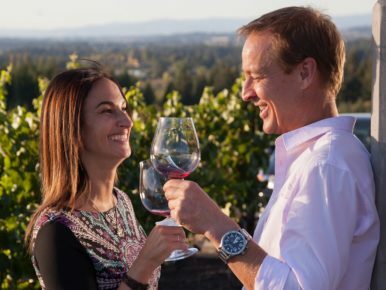 Get a bird’s eye view of how wine is grown and produced, all while sampling and savoring the tastes of Tualatin Valley wine. 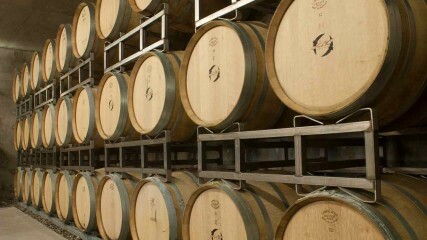 From the tasting room to the barrel room, get an intimate view of the winegrowing and winemaking process at Raptor Ridge Winery. Sample the winery’s diverse selection of wines, paired with a selection of cheeses and charcuterie. Reservations are required; call 503.628.8463 to reserve a time. 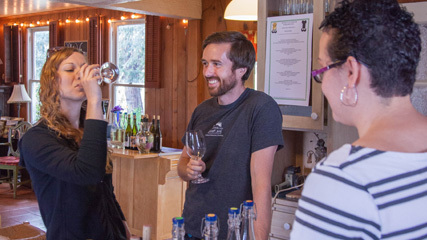 Explore the world of biodynamic wine at Cooper Mountain Vineyards. 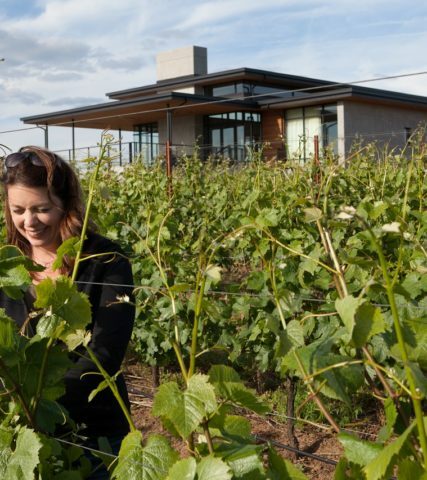 Tour the grounds and vineyard while tasting the winery’s favorite wines. Tours are available by reservation only, weather permitting. Call 503.649.0027 to make a reservation. Our vintners use their passions to create magic in a bottle. 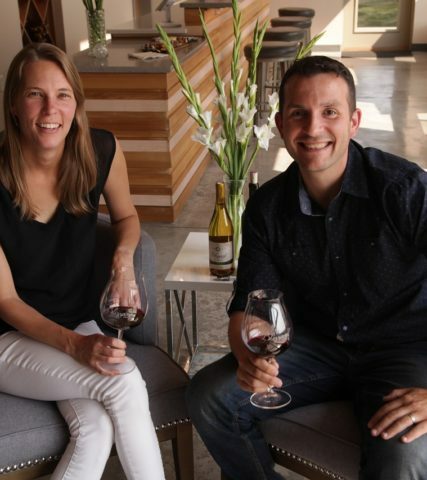 Watch our new videos and learn what makes Tualatin Valley a special wine destination. 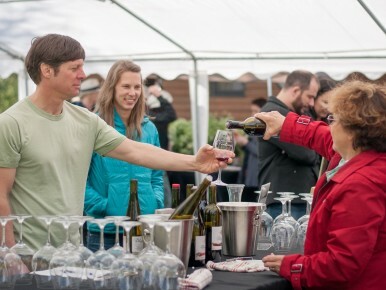 The annual North Willamette Wine Trail Weekend (April 13-14) heralds the start of wine event season. Memorial Weekend in Wine Country is an Oregon tradition. 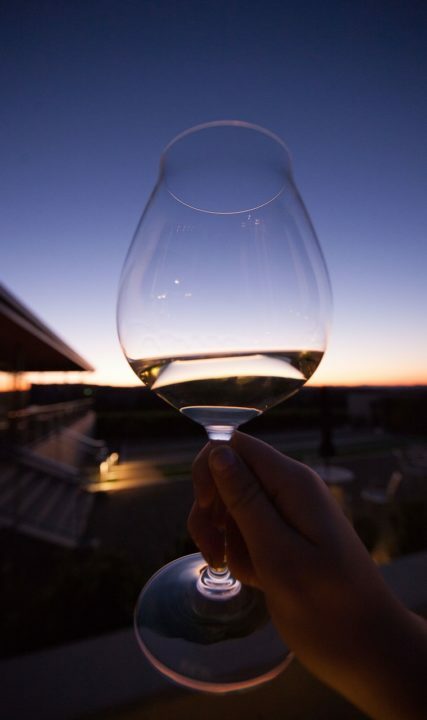 Wineries throughout the Willamette Valley invite guests to celebrate the dawn of summer during Memorial Day weekend.